Ever feel like fitness advice is one size fits all (somewhat like the title of this blog?) and that health magazines, fitness columns and professionals give the same advice to everyone? As a fitness professional with nearly 20 years of experience, I can relate. You see, it’s impossible to know where someone is physically, how much time and commitment they have toward their fitness goals, and if they are emotionally ready to make the change. Because of that, fitness professionals like myself often give the “safe” answer and one that will accommodate most people. 1. Seek out a fitness professional in your area – Most fitness professionals will need to assess where you are at, talk to you in person get to know who you are andwhat your goals are, so that they can create a plan to help you achieve them. 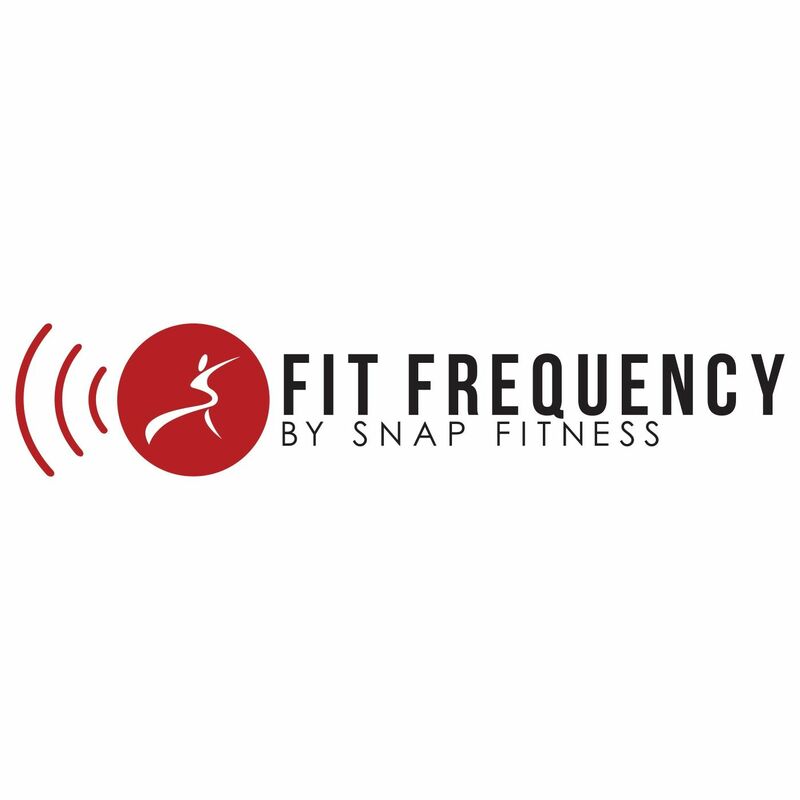 Take advantage of the many resources available at your local Snap Fitness; the club owner, manager or personal trainers. I am also here as a resource during our monthly Facebook chats and on my Facebook page. 2. Be specific about your goals – having a goal to lose weight is simple enough, but make it more specific than that. How much weight do you want to lose? When do you want to lose it by? How much time and commitment do you have to put toward meeting your goal? Clearly there isn’t ONE repetition range for all people and all goals. Think about what you want to achieve and use this as your guide. Ultimately, you will find what works for you as an individual and excel from there one goal at a time.